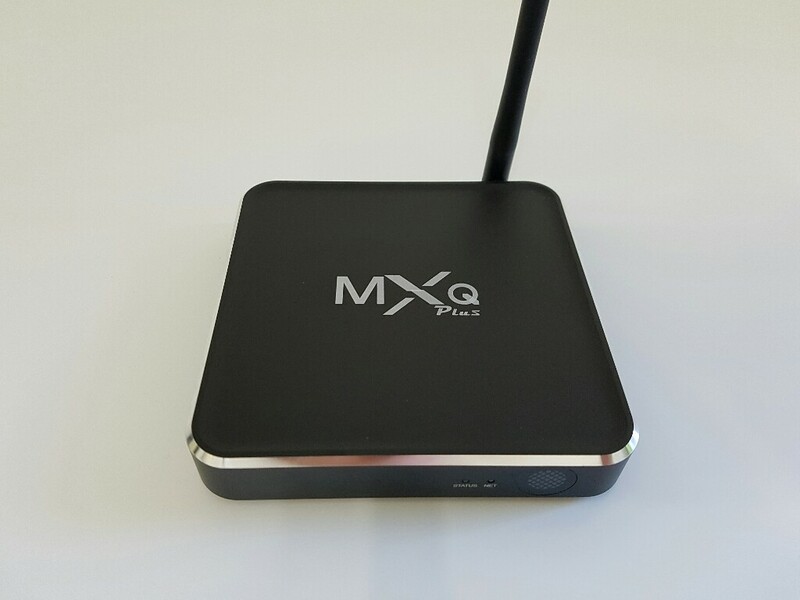 The MXQ Plus was the first tv box that got the Amlogic S912. The Amlogic S912 is a powerful Octa-core processor and with it Amlogic wanted to cross the line from a simple media centre processor to a processor that is also great for gaming. 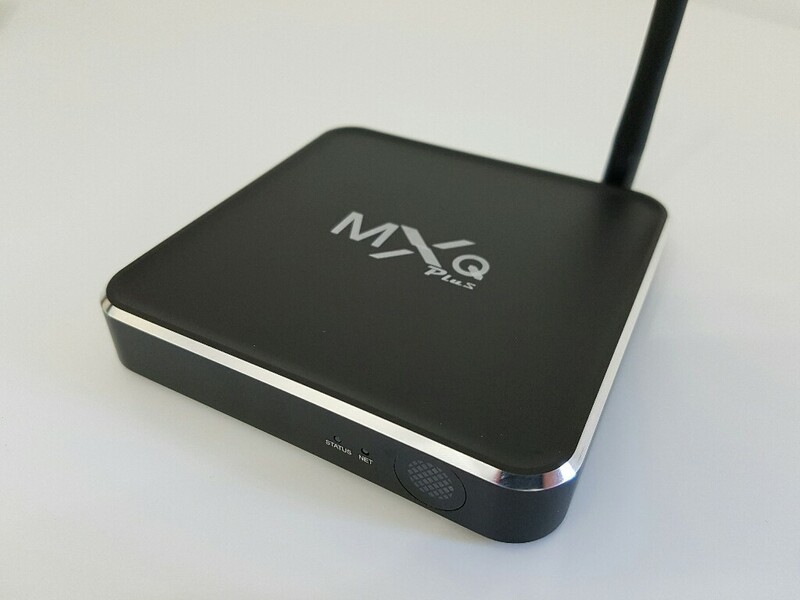 Each manufacturer tries to optimize their software as good as possible before these Android TV boxes get released. Many times they rush to be the first ones that release the new products and the software suffers from that exact reason. The build quality is great on the M12N and you will see this exact same box under different resellers names like Aceman M12N. 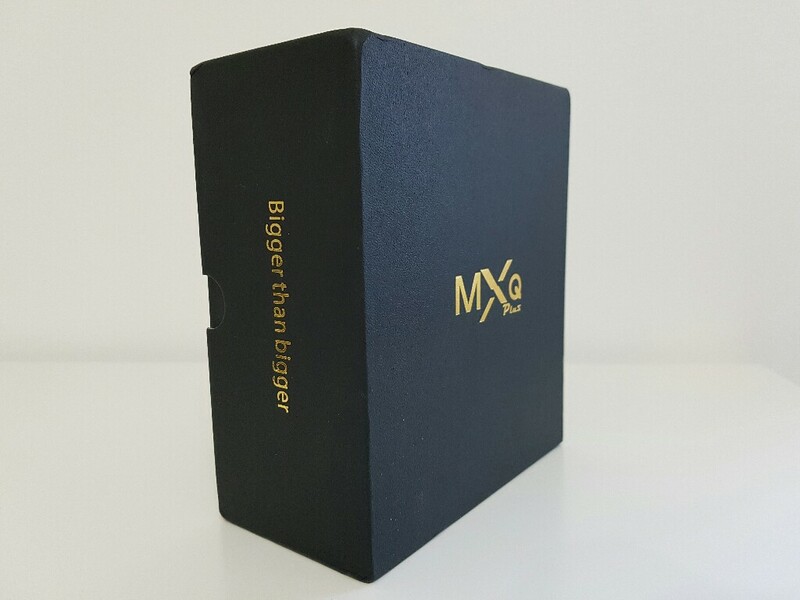 The box even has an external antenna, however it is a bit disappointing and the wifi speeds aren’t great. Software wise, even though the OS is quite stable there is a lot of room for improvement. DTS and DD aren’t working yet, 4K @60fps not working yet, the maximum resolution for YouTube is at 480p. So a lot of small things that still need to be addressed. Hopefully there will be future software updates and the box will get better and better. 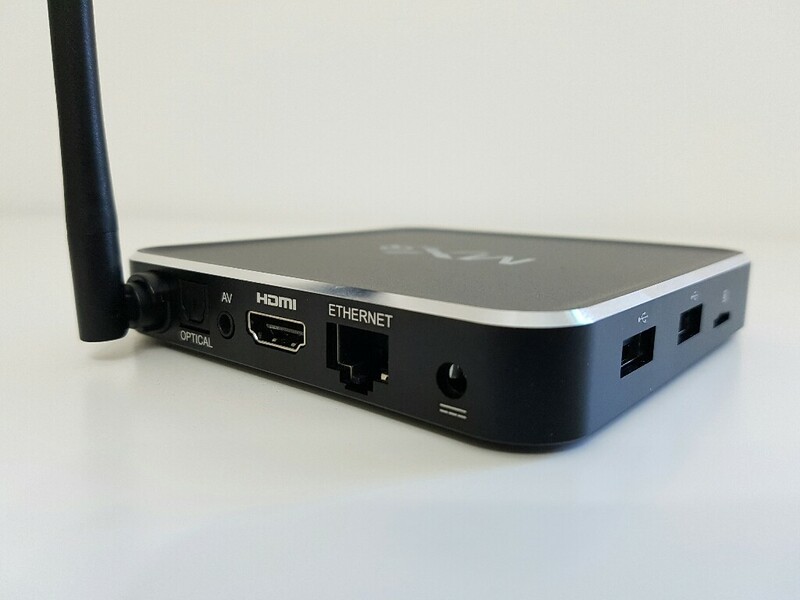 Check out my review video for more details and information about the M12N TV Box.